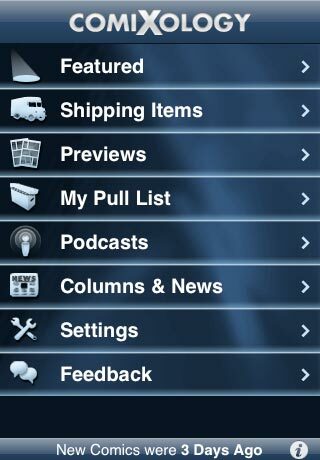 Now compatible with iOS 4. Some features were accidentally left out, we are currently working on an update. Looking for digital comics? That's our app called "Comics", not this one! This is a print comic tracking application. 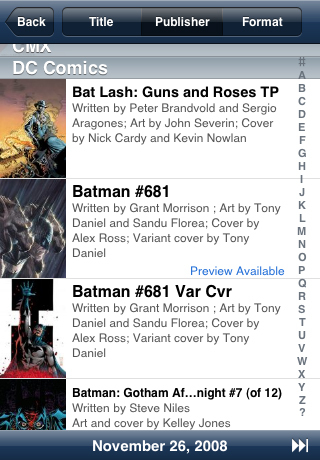 comiXology + iPhone…Wednesdays just got better. 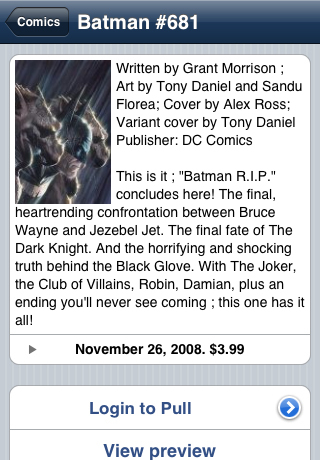 comiXology lets you you see what's coming to your local comic book store on your iPhone! 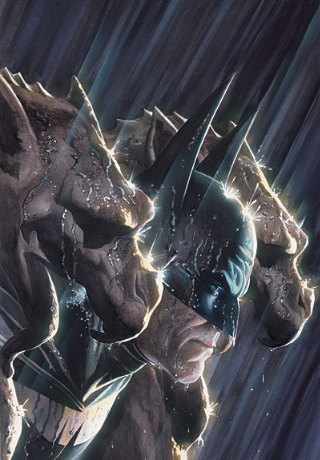 Review all the covers, creator info and many previews that are scheduled to arrive! Check your list at the store, even without a network connection (especially nice for iPod Touch users). Four Mice from Macworld! 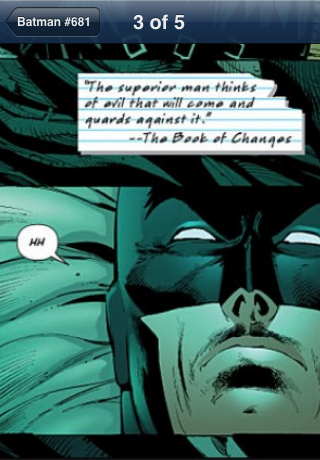 "When Wednesday arrives, comiXology may be the handiest thing to have with you this side of Batman’s utility belt." Most comics are not confirmed to ship until the Monday evening the week of shipping. - With retailer participation, your pull list can be sent to your retailer! • Publisher filters are returned!